Despite the appeal of such a legend, recent botanical evidence suggests a different coffee bean origin. 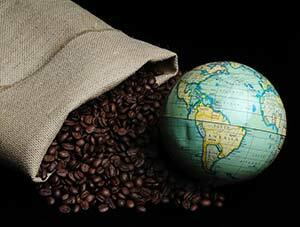 This evidence indicates that the history of the coffee bean began on the plateaus of central Ethiopia and somehow must have been brought to Yemen where it was cultivated since the 6th century. Upon introduction of the first coffee houses in Cairo and Mecca coffee became a passion rather than just a stimulant.